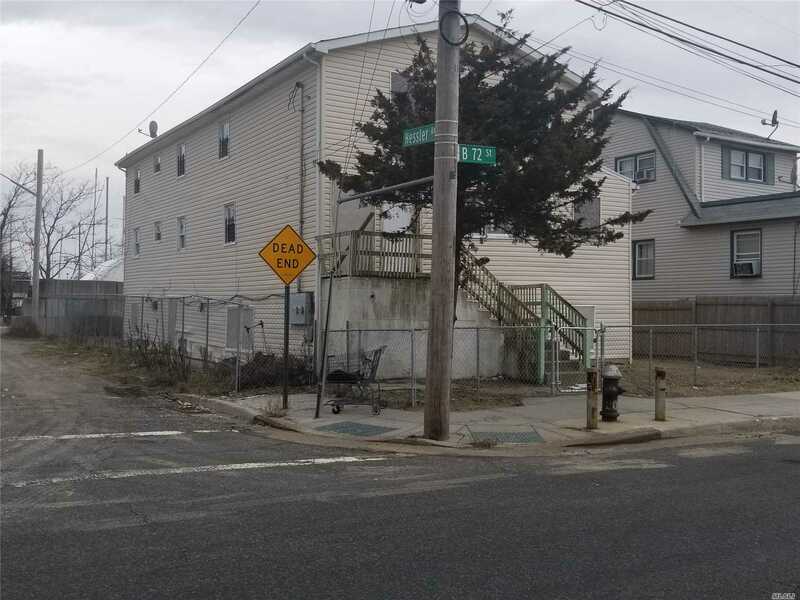 Sold As-Is Needs Renovation Loan Or All- Cash , Huge Two Family Home , Nice Area , Next To Arverne By The Sea , Close To A-Train Or Take The Ferry To Manhattan For Faster Transportation. Basement Description: Full , Open , Approx 6.7Ft High. Walk-In.